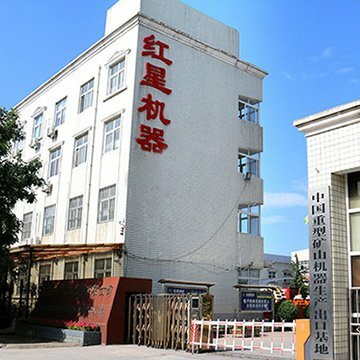 Hongxing will offer you a series of considerate, all-round and humanized service to all the customers from the worldwide. 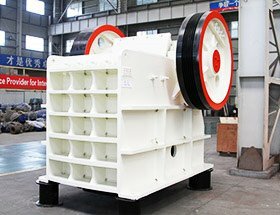 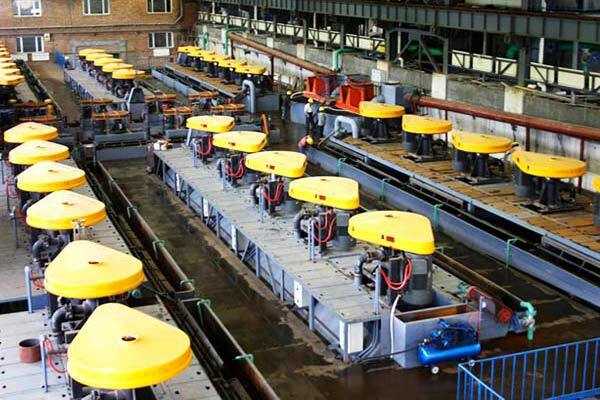 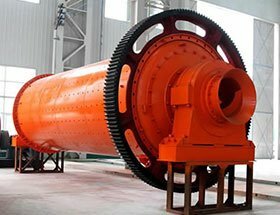 The high-efficiency Sand Washer is a kind of wheel-type necessary sand washing equipment used in conjunction with the sand making machine, also known as the wheel washing machine. 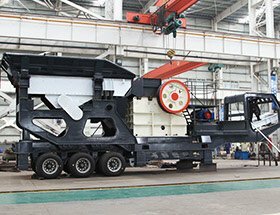 The mobile crushing station is capable of carrying different crushing devices, according to the actual production requirements, matching the appropriate program, mainly composed of mobile flatbed, crusher, vibrating screen, feeder, etc. 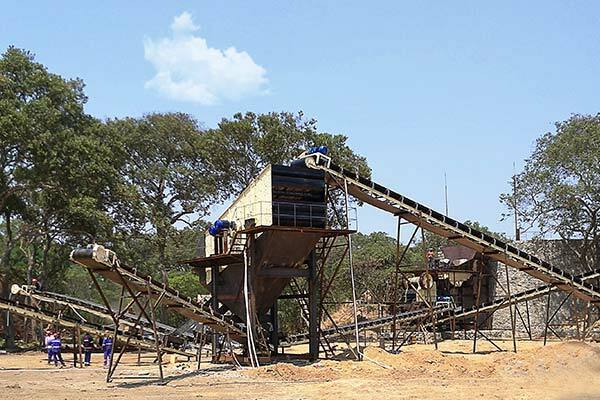 How do cement companies lack Mobile Crushing Plant in the field of gravel aggregates? 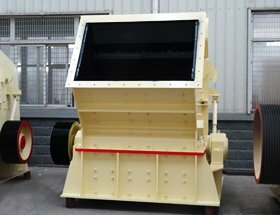 Cement, gravel, concrete integration is the future development trend of aggregate industry, and gradually form cost advantage, build brand, establish the concept of cement enterprises to develop environmental protection industry, under the support of government policy, to ensure that the competitive advantage is the inevitable road of enterprise success.